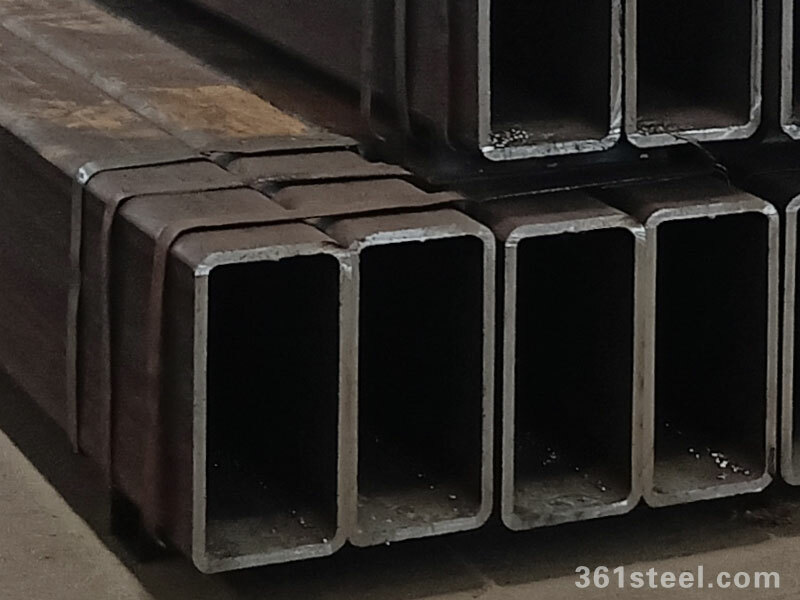 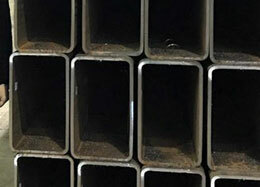 The production line for square and rectangular hollow section mainly producws all types of square and rectangular steel tubes. 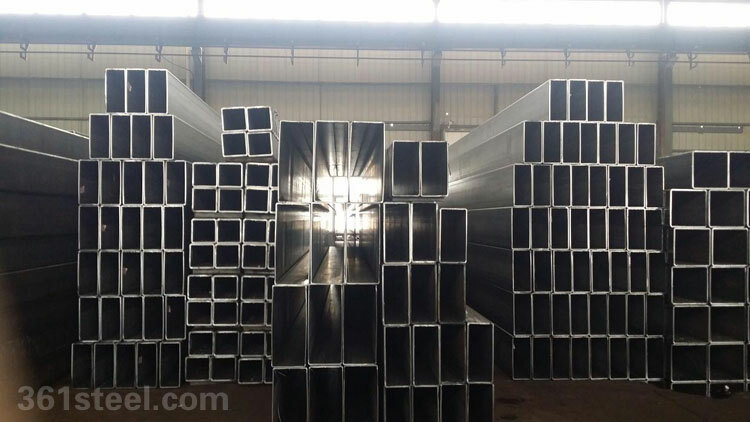 Three sets of machine unit of square and rectangle pipe for the size of 400*400、250*250、300*300、300*200 can provide an annual production capacity if 160,000 tons. 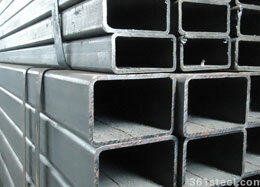 Its products are widely used in all kinds of large buidings and large equipments and etc.